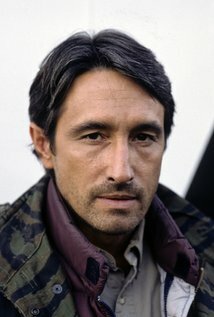 Richard Chaves is Vietnam War veteran and acclaimed actor of the stage and screen. Since the early 80s he has regularly appeared on television and in movies, often in roles which recalled his military experience. He is best remembered for his portrayal of Poncho in the 1987 classic Predator and his role in the late eighties TV series War of the Worlds.